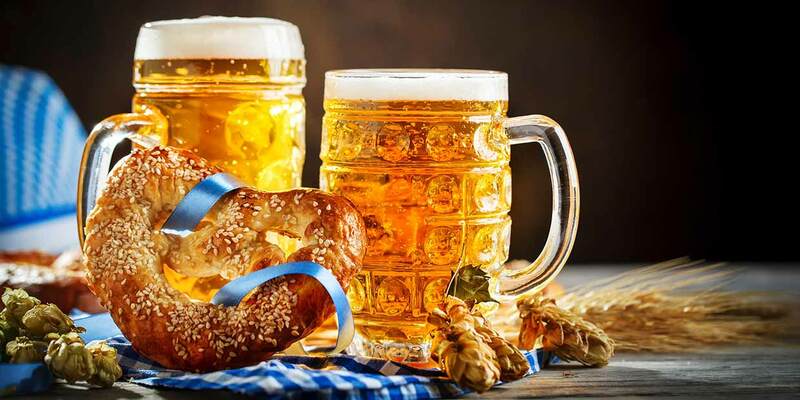 The genuine German party atmosphere is guaranteed by special oktoberfest beer served in large pints, sausages and sauerkraut, brezels, apfelstrudel and of course relevant music. Gather a group for a joyful autumn cruise. Octoberfest onboard m/s Finlandia in Pub Telakka from Sep 22nd to Oct 14th. P.S. Octoberfest is a great idea as afterwork program on a Minicruise from Helsinki.